Группа компаний «Дело» - один из крупнейших частных транспортно-логистических холдингов России, который управляет портовыми активами в Азово-Черноморском, Балтийском и Дальневосточном бассейнах и владеет оператором железнодорожных и мультимодальных контейнерных перевозок. В структуру Группы входит стивидорный холдинг «ДелоПортс», мультимодальный транспортный оператор «Рускон» и ведущий оператор контейнерных терминалов Global Ports (LSE: GLPR). 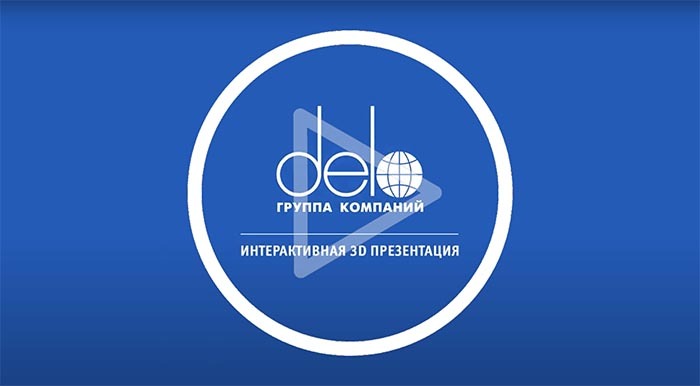 DeloPorts ООО is a holding company that owns and operates stevedore assets of Delo Group in the port of Novorossiysk. DeloPorts consolidates a container terminal, a grain terminal and a service company. 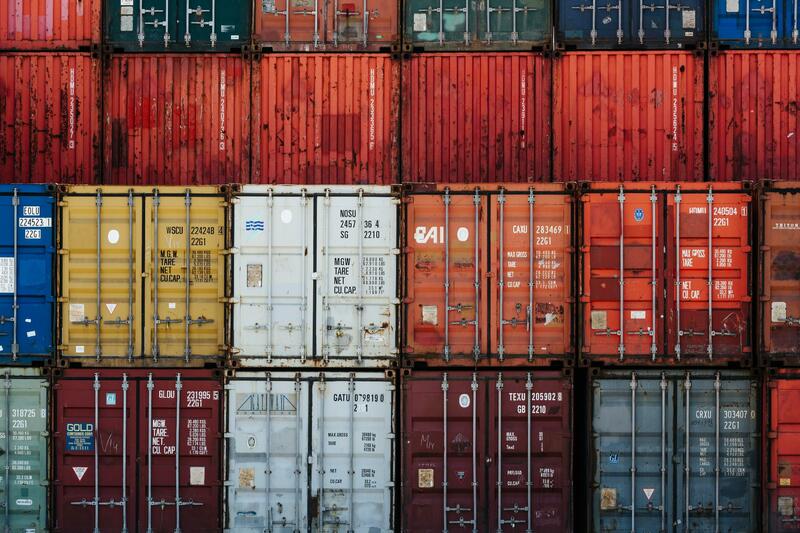 RUSCON Group is a multimodal operator of containerized cargo in Russia and the CIS. A ship repair complex that offers a vast range of dock repair services, servicing of commercial ships, naval vessels, private yachts and other vessels in the port of Novorossiysk (Black Sea). 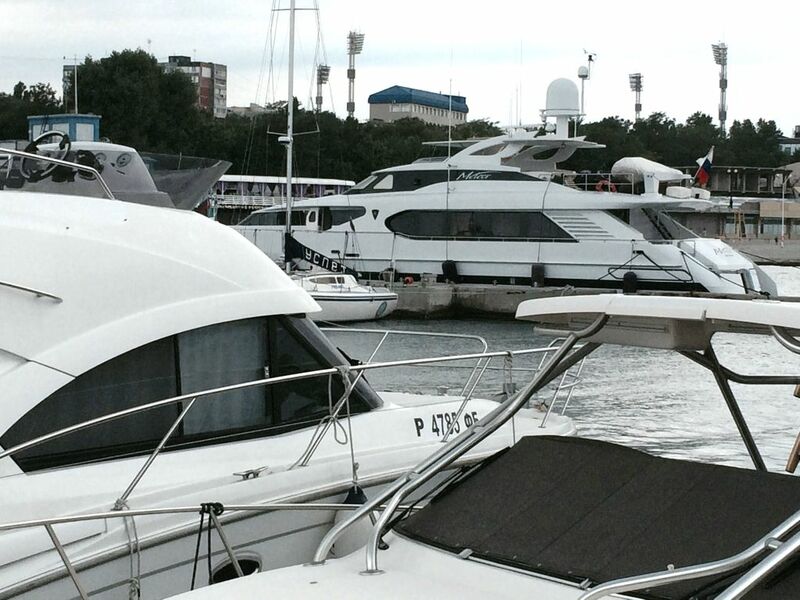 Modern yacht marina with berths and complex vessels service for ship owners and the crew. Located in the Tsemes bay of the Black Sea, in the historic center of Novorossiysk. 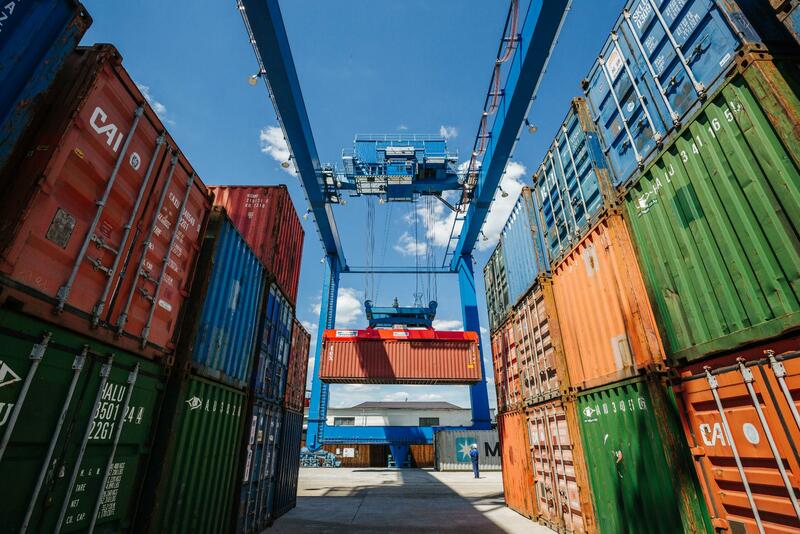 The investment program of Delo Group for the next two years includes increase of grain and container throughput capacities at DeloPorts terminals and investments in new cargo handling technologies along with the increase of storage facilities on the territories of Ruscon. Delo Group today is the largest private transportation and logistics holding company in the South of Russia one of the leaders in the national transport industry. Investments in modern infrastructure and equipment, successful development projects, professionalism and dedication of the team are the key factors in the development of all business segments, which ensure continuous growth for the Group. Having been in the transport business for over 20 years and offering the best-in-class services, Delo Group has a solid reputation as a reliable partner in the market.